As stated under the Affordable Care Act, a health insurance plan must meet affordability and minimum value standards in order to qualify as adequate coverage. To meet this minimum value standard, your job-based health insurance plan must pay at least 60 percent of your total medical costs. Additionally, it must provide substantial coverage for any inpatient hospital services or outpatient medical visits. 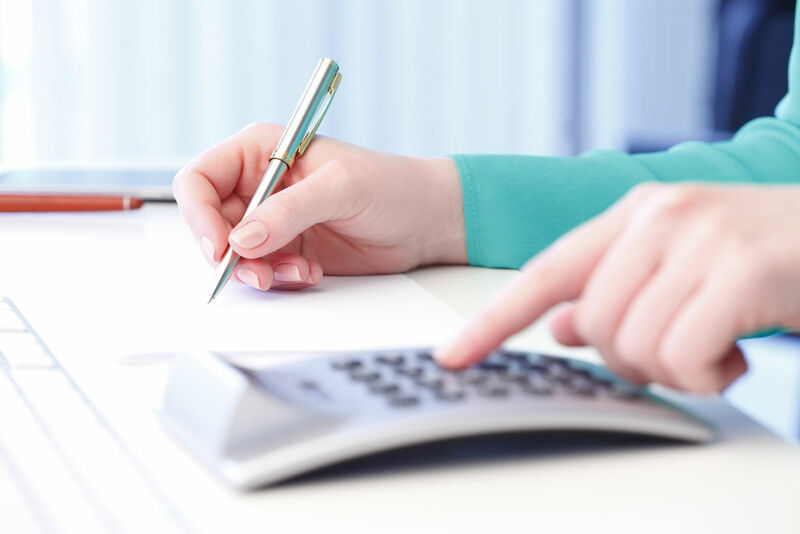 Employers can use the minimum value calculator created by the Department of Health and Human Services to find out if the plan they are offering meets these requirements. Some plans may require an actuarial certificate to prove that the affiliated features meet the minimum value standard. Find health insurance that meets the minimal essential requirements by comparing free quotes. Click here to compare! What is the affordability standard for health coverage? In addition to meeting the minimum value standard, your health coverage must be affordable. Your job-based coverage must cost no more than 9.66 percent of your total household income after your employer contributes their share. If it does cost more than that percentage, you will have the option of purchasing a plan on the healthcare exchange marketplace and you will qualify for tax credits. This percentage applies only to the cost of individual coverage even if you will need a family plan for your dependents. If all of the insurance options you have looked at, including an employer plan and plans inside and out of the marketplace, would cost more than 8.13 percent of your household income, you can choose to opt out of an insurance plan entirely and you will qualify for an exemption from the individual mandate. In this case, you may qualify for a catastrophic plan. Although catastrophic plans do not meet the minimum essential coverage requirements, they can help cover you in the case of an emergency and you will still be exempt from the individual mandate penalty fine. These two different affordability percentages are sometimes referred to as the family affordability glitch. This is because family members who might have otherwise qualified for cost assistance and tax credits on marketplace plans are not entitled to it because of their employer-based plan. Under the Affordable Care Act, most plans must also cover the 10 essential health benefits. These include ambulatory and emergency services, as well as hospitalization. Your insurance plan must cover you for outpatient care, home health, and hospice. This can be limited to a maximum of 45 days. Trips to the emergency room must also be covered, including transportation in an ambulance. Maternity, newborn care, and pediatric services must all be covered, as well. This includes care during pregnancy and labor and immunizations and vaccines for children. Children must also have access to vision and dental care until the age of 19. Mental health care which can include behavioral health treatment and counseling must be covered, in addition to prescription drug coverage. Your plan must offer rehabilitative and laboratory services, as well. 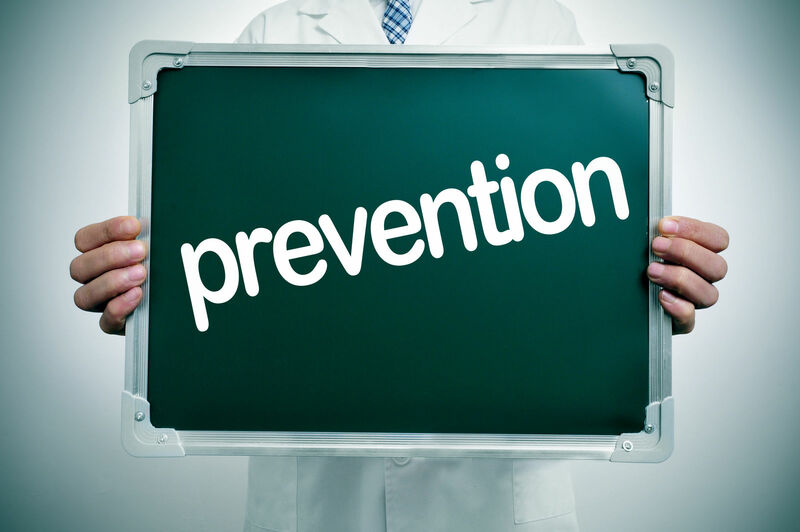 Several preventative services are covered too which include screenings and immunizations. What happens if my employer is not offering me adequate health insurance coverage? 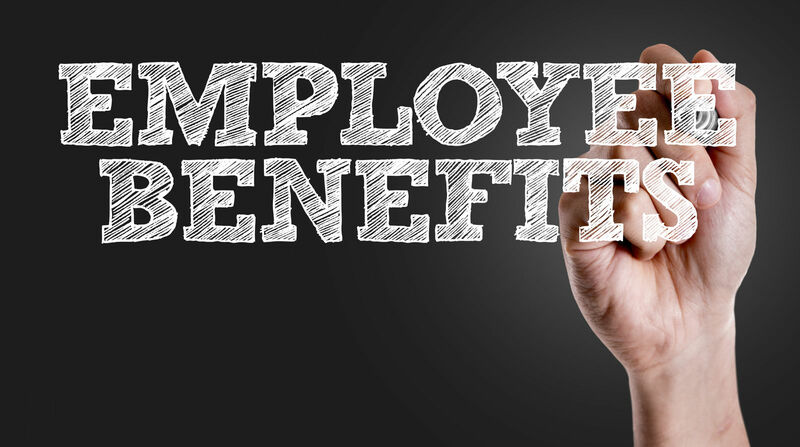 If your employer is not offering you coverage that meets the minimum essential coverage guidelines when they are required to, they may be responsible for paying the employer mandate fine. Employers with 100 or more full-time equivalent employees must insure 95 percent of their full-time employees. Smaller businesses with a full-time equivalent employee count between 50 and 99 must also insure their full-time workers. However, the employer mandate does not apply to businesses with less than 50 employees or to part-time employees. For employers who are required to offer health insurance but are not doing so, they can face a fine of $2,000 per full-time employee with an exemption for the first 30 employees. If employers do offer health insurance but it does not meet the minimum essential coverage requirements, they will either pay $2,000 for each full-time employee or $3,000 for each full-time employee receiving subsidies through the Healthcare Marketplace. They will pay whichever fine is cheaper. The fine is typically only activated if an employee shops for a marketplace plan and qualifies for cost assistance. Can I still get a marketplace plan if my job offers health insurance that meets minimum essential coverage requirements? If you have affordable job-based insurance that meets the minimum value standard, you can still enroll in a marketplace plan if you wish. However, there are some things you should keep in mind. You will not qualify for any subsidies or tax credits so it will most likely wind up being more expensive since there is no employer contribution. If you were enrolled in a marketplace plan but wish to switch to your employer-based plan, you can easily cancel it. Your cancellation can be effective in as soon as 14 days, although the insurance company will collect premiums for these final two weeks. Employer-based insurance plans are required to meet a minimum value standard and affordability guidelines. The plan must cover 60 percent of your total health costs and a substantial amount of physician and hospital services in order to meet the minimum value standard. Use our free online health insurance quotes tool to compare your state’s top qualified providers today! Why is my health insurance going up so much?